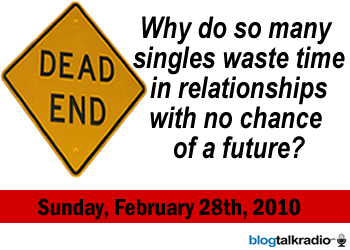 Discussion of relationships between mismatched couples that have no real future. Why do so many singles involve themselves in relationships that are basically a waste of time, providing nothing but emptiness, distance, stress, loneliness and sometimes even abuse? 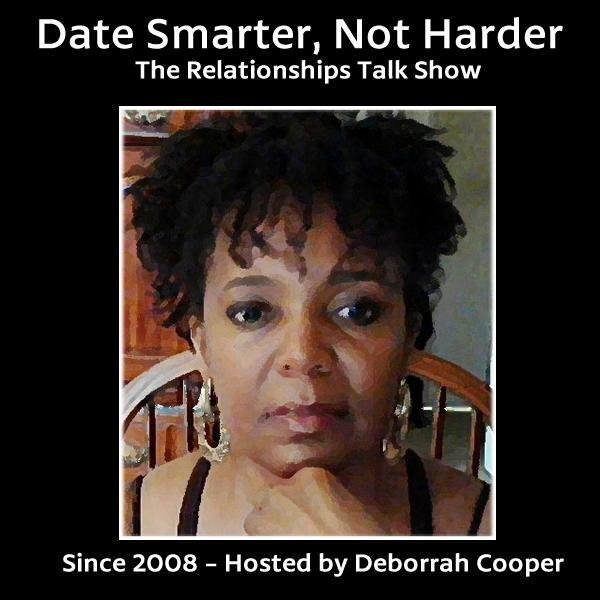 For more information on this topic, read 10 Early Warning Signs of a Dead-End Relationship by advice columnist Deborrah Cooper.